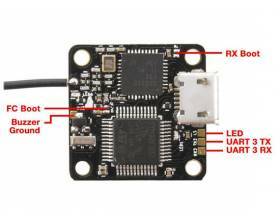 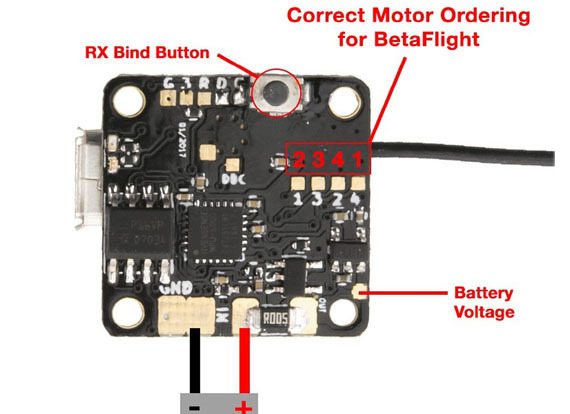 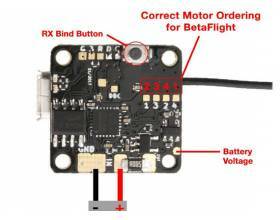 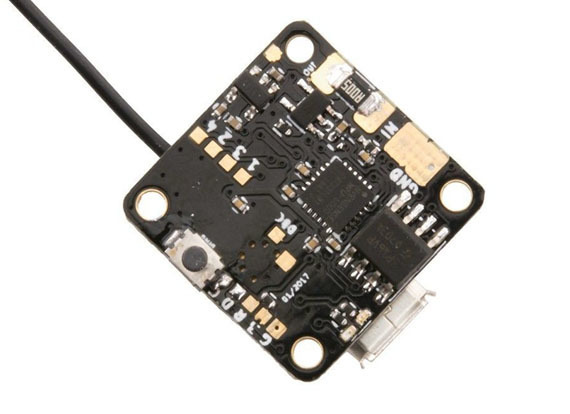 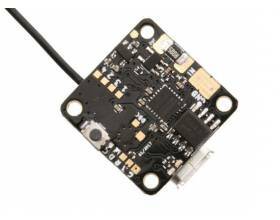 Mini F3 flight controller with OSD + integrated FrSky compatible receiver. 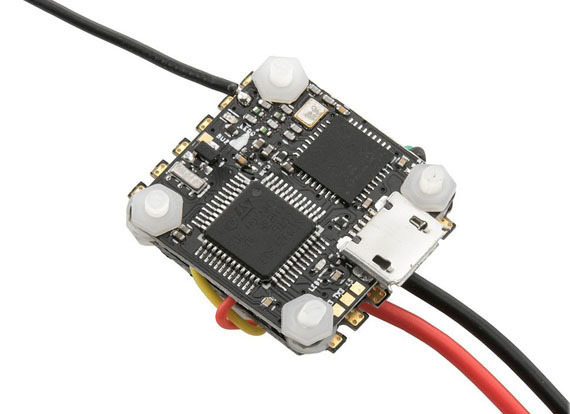 16x16 mounting size and just 1,7g weight. Just 1.7g weight and support of up 3s batteries V-good flight controller will make your FPV racing drone lighter, faster and let you fly longer.